Training workshops to build foundational skills for the specialty coffee industry. 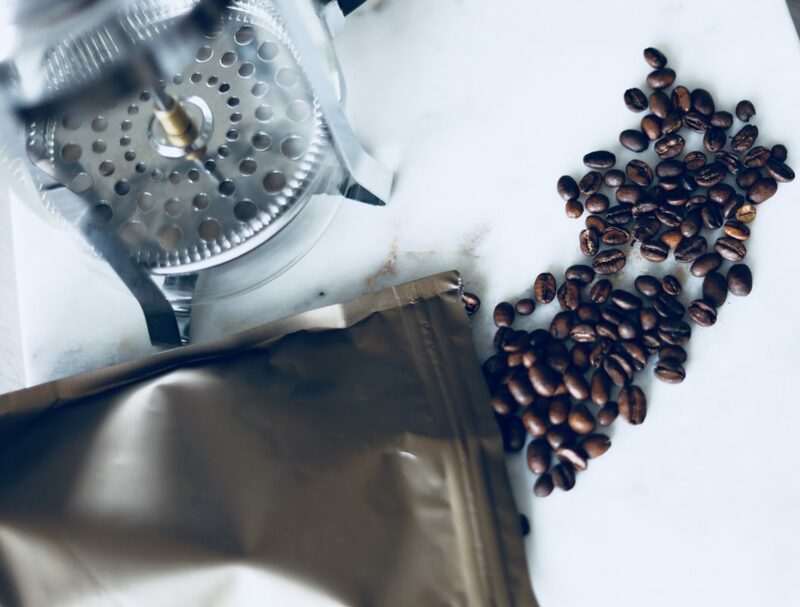 Our Home Brew workshops offer a glimpse into specialty coffee and covers the many forms of brewing coffee at home. This includes Espresso, Brewing, and Roasting. The workshop will give you the skills and knowledge to make perfect coffee in your own kitchen. New to coffee but want to learn? We offer custom coffee tastings for groups and parties. Contact us to learn more. Learn about the foundation of coffee tasting. 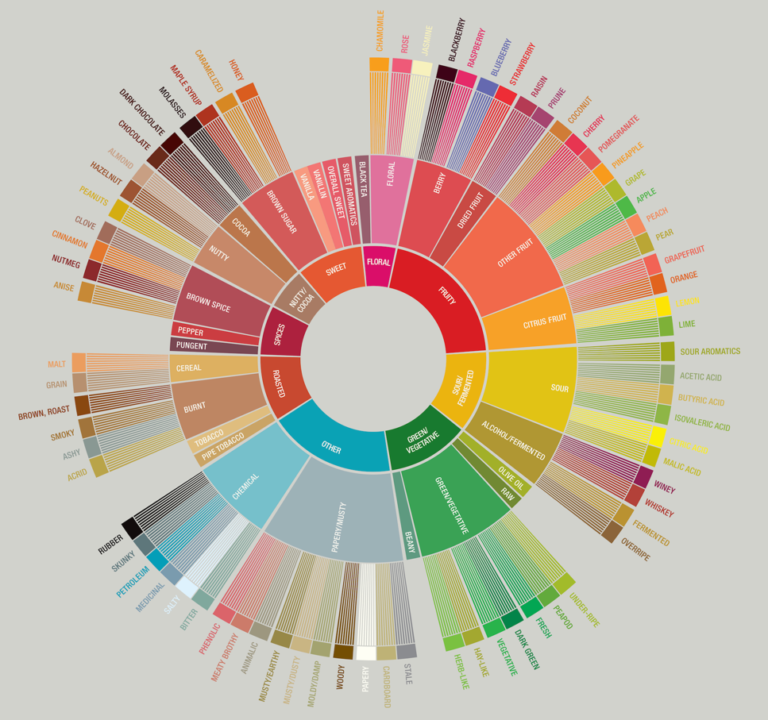 Read more about the SCAA Coffee Flavor Wheel and how we use it to define the flavors of coffee beans and roasts.